Tucked in a corner of Tokyo’s Western district, Zempukuji is one of the neighborhoods to which people fled to during the bombings of WWII, and it has come to foster a unique culture which has attracted many artists and creators. 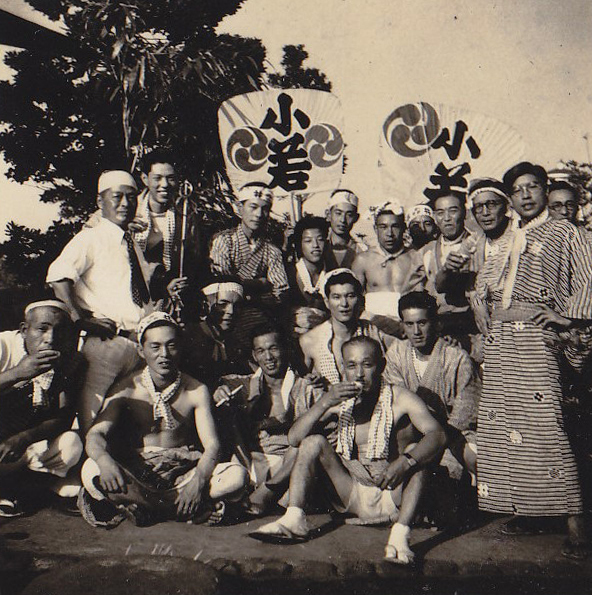 This film documents the song and dance of those who live in Zempukuji. 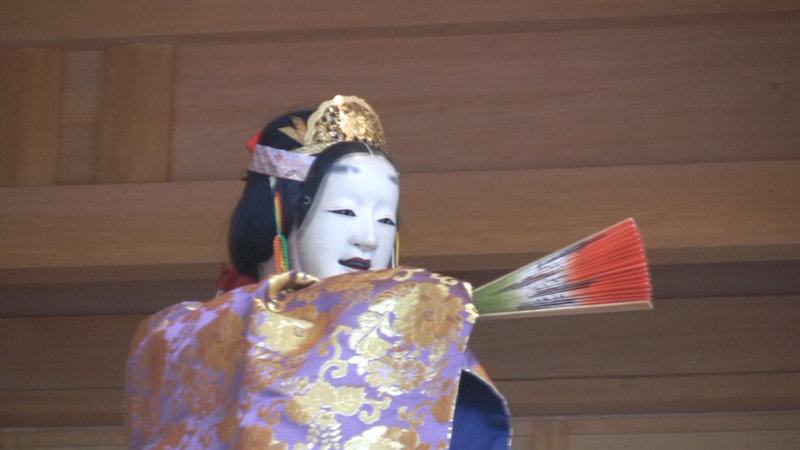 From Korean drumming “Chango” to Kagura, Edo kappore, Butoh and contemporary dance, this is a celebration of all forms of performing arts which play out upon the stage of Zempukuji. 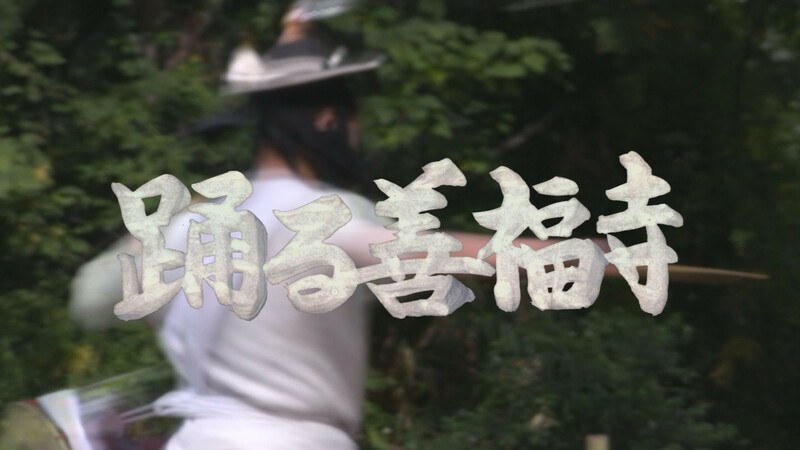 At the same time this film also offers an insight into the everyday lives of some of Zempukuji’s oldest inhabitants, its centenarian. In the span of a century how have we changed? What has remained unchanging? 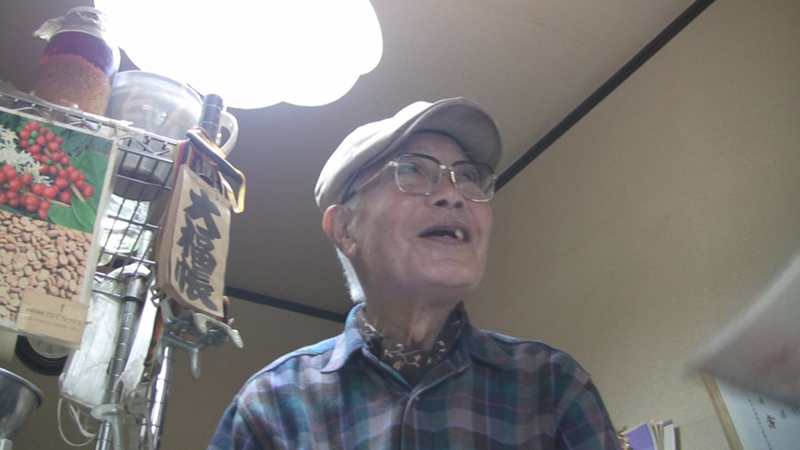 Here one resident of 102 years, still actively running his own coffee bean store, talks of a Japan which few have heard of before. This work aims to reawaken something sleeping within us all, to open our eyes, catch our spirit and send us into a dance. 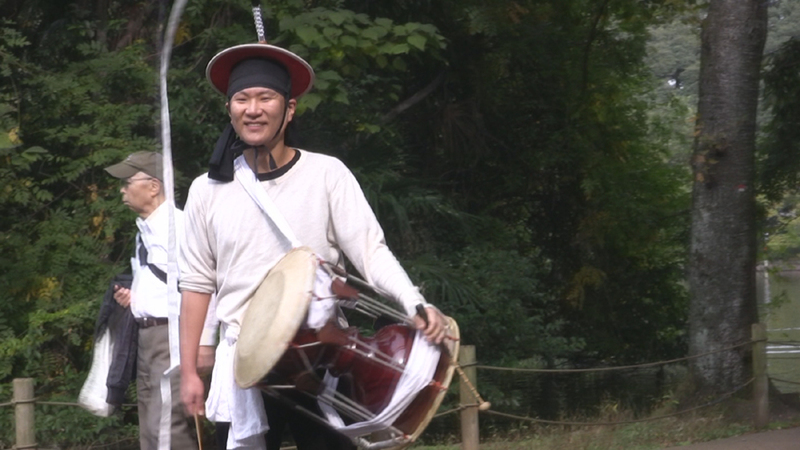 Preview DVD (with English subtitles) is available upon request.